The centrifugal sifter from Galaxy Sivtek is one of the most innovative screening apparatus because of it’s unique & unrivaled benefits. It is the most ideal & reliable rotary sifter for sieving & check screening of applications or materials having low bulk density. 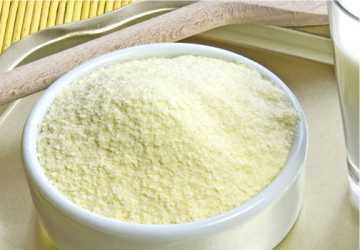 It is designed to meet high-capacity scalping and sifting for both large and small process applications. Centrifugal sifter screens are ideal for handling the wide variety of powder, granules and other free-flowing materials. Our high throughput power sifter is the best suited for applications where the high standard of hygiene is demanded. It also provides ease of operation and can be used on a variety of applications including classifying & De-dusting. Mentioning about its unmatched advantages, the one main advantage is that it is powered by the standard motor instead of vibrating motor, which makes installation of the machine directly pipe to pipe inside any plant & due to the standard motor, power consumption is also very low. This Turbo Sifter gives dust free operations, Hygienic & highly efficient machine design, Screen can be checked in 360° by loosening of a knob, easy for inspection, No leakage or contamination at the oversize end, and Continuous discharge of oversize particles. Centrifugal Sifter is manufactured with the standard motor, but on demand, we provide ATEX & other safety guideline approved motors. 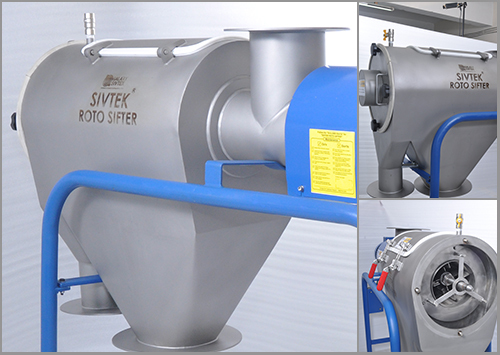 SIVTEK Roto Sifter gives you vibration-free operation with noise level less than 80DB. All the operations undertaken in the ROTO sifter are dust free to bring that ease in the production and keep the dust particles away. 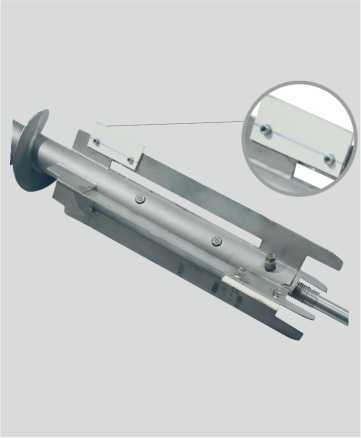 With help of the knob, the screen can be checked and it cane checked whether the operation is done efficiently or not. 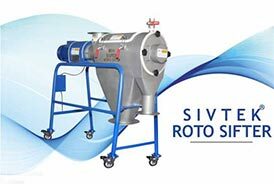 Sivtek Roto sifter is designed in such a way that it is flexible and takes less space. 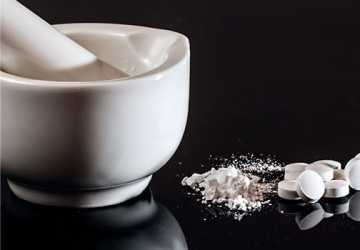 It is highly efficient as well as hygienic in design. 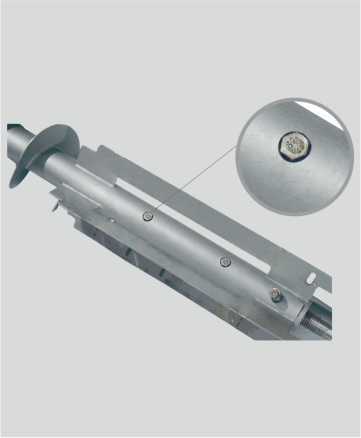 The Rubber cleaning system can be used with Twin Roto Sifter to avoid choking of the mesh. 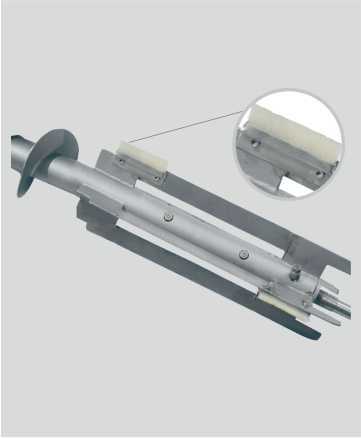 The brush cleaning system avoid product particles to stuck into the mesh basket. Increase the capacity by easily cleaning the mesh basket using air blowing arrangement.